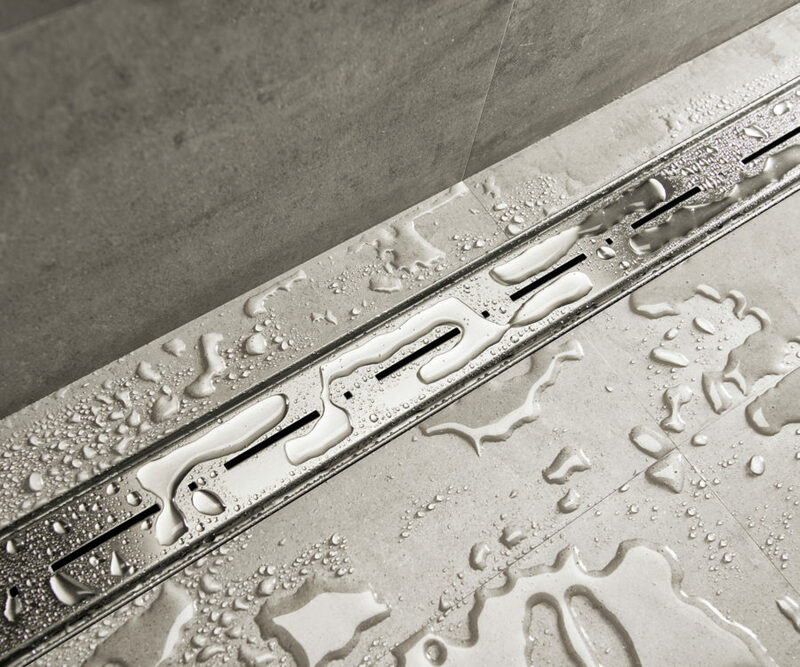 Waterstop is an easy-to-install shower drain, thanks to its large pre-assembled sealing membrane (Water Protection System). 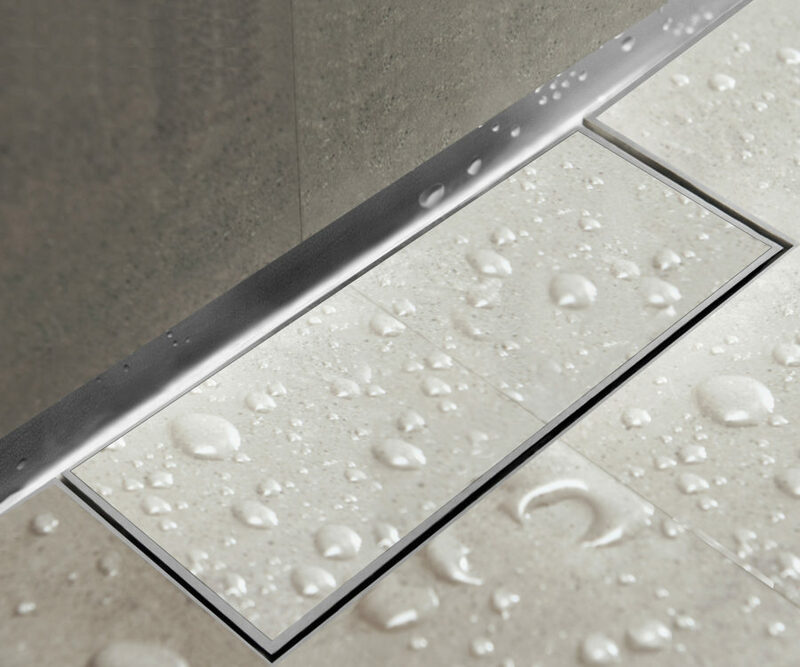 This results in the complete waterproofing of your shower area without the need for additional sealing compounds besides tile adhesive. 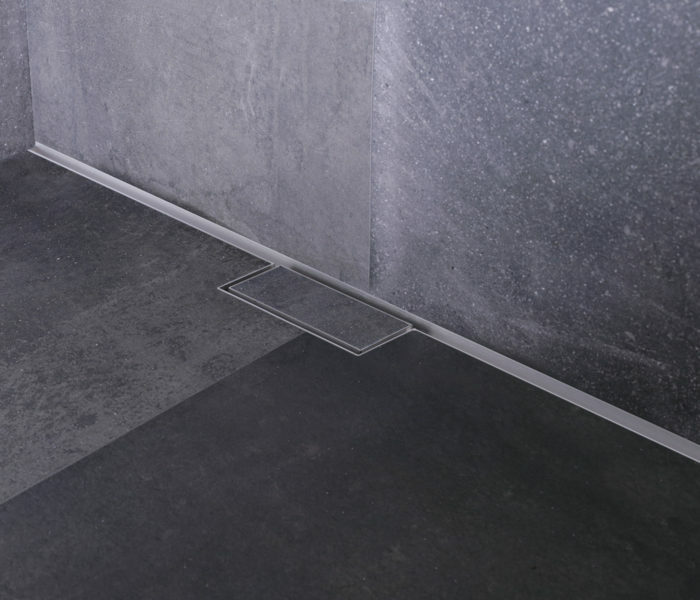 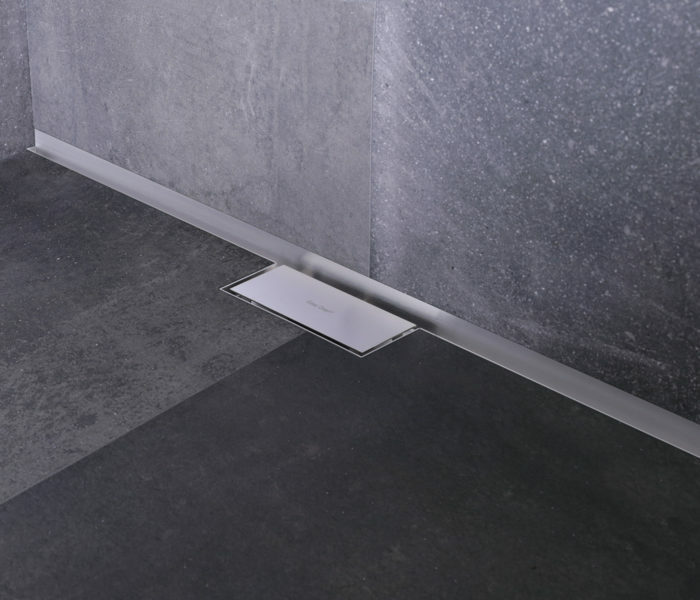 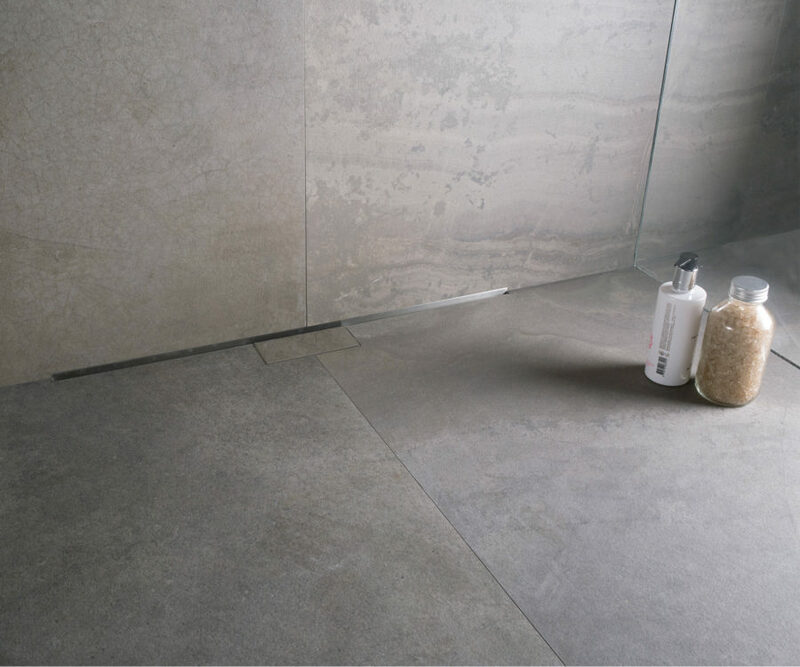 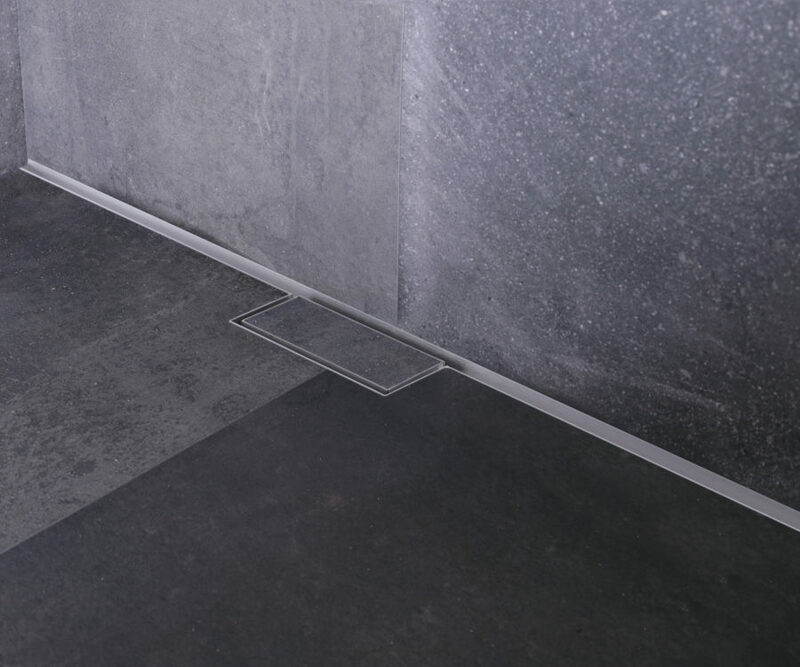 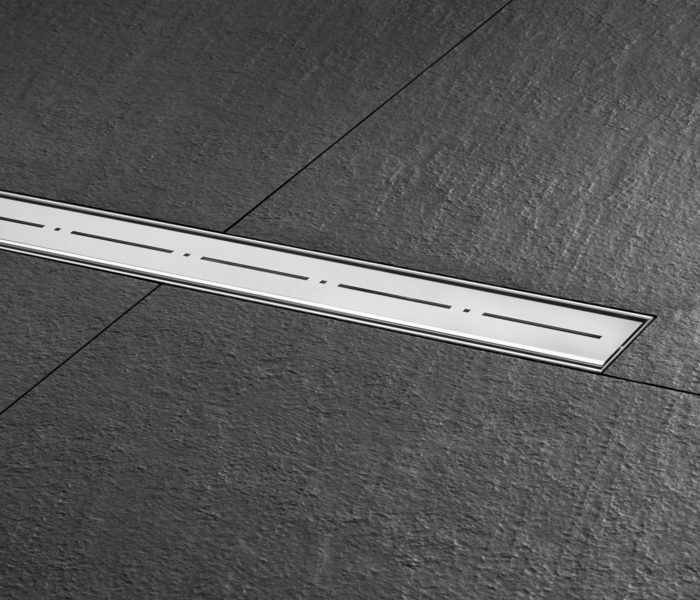 The Waterstop linear shower drain is ideally suited for against-wall installation, but can also be placed anywhere in the floor. 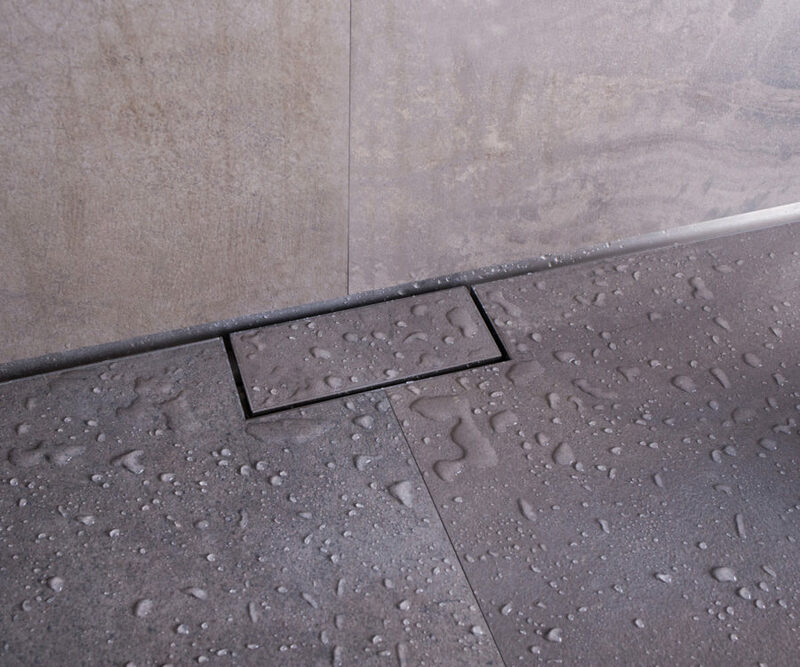 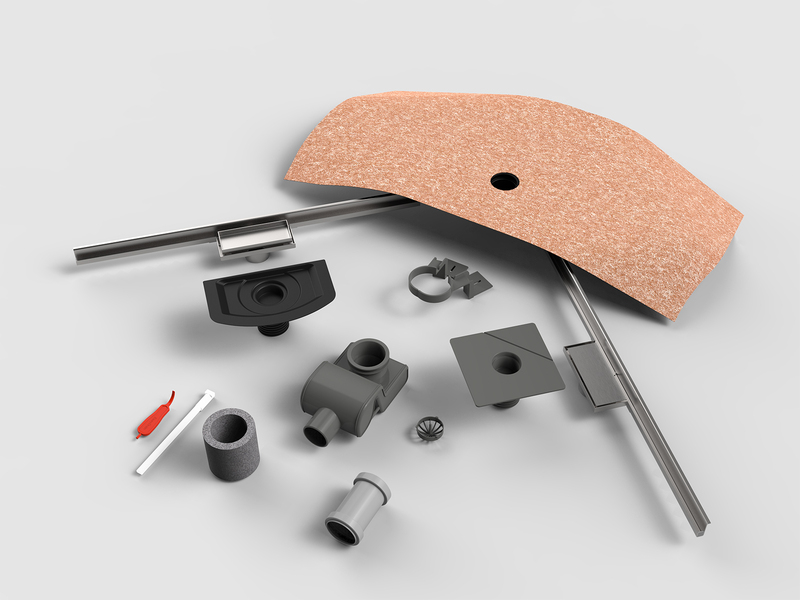 The Waterstop shower drain has a large pre-assembled sealing membrane that promises easy sealing and a 100% watertight finish of the complete shower area. 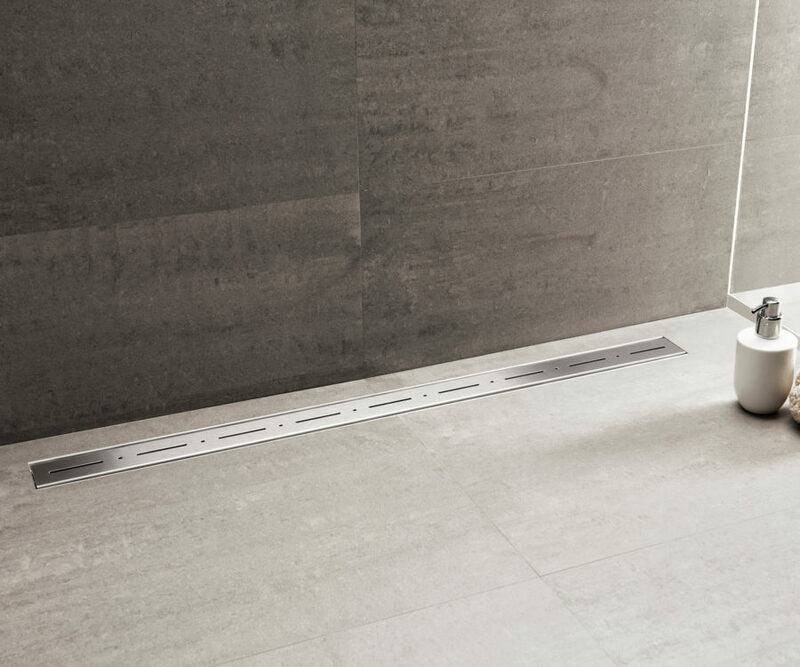 This is a bold and sustainable shower drain that comes with various grate designs and in two different versions; for wall and/or floor application.